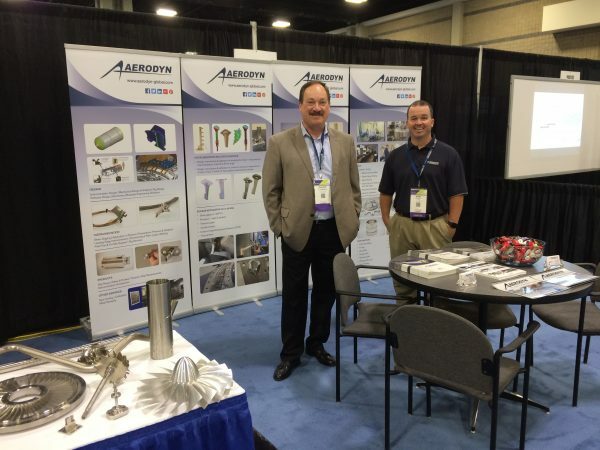 Aerodyn attended the 2017 American Society of Mechanical Engineers (ASME) Turbo Expo Conference, held in Charlotte, NC from June 27 – June 29.  Over 4000 attendees from across the globe registered to attend. 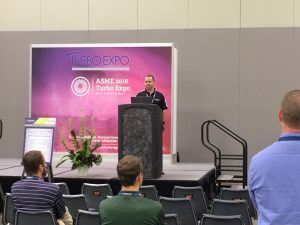 The conference provides a venue for the international Turbomachinery technical community to come together once a year to discuss the latest findings in Turbomachinery advancements in the gas turbine industries; jet engines, wind power, power generation etc. 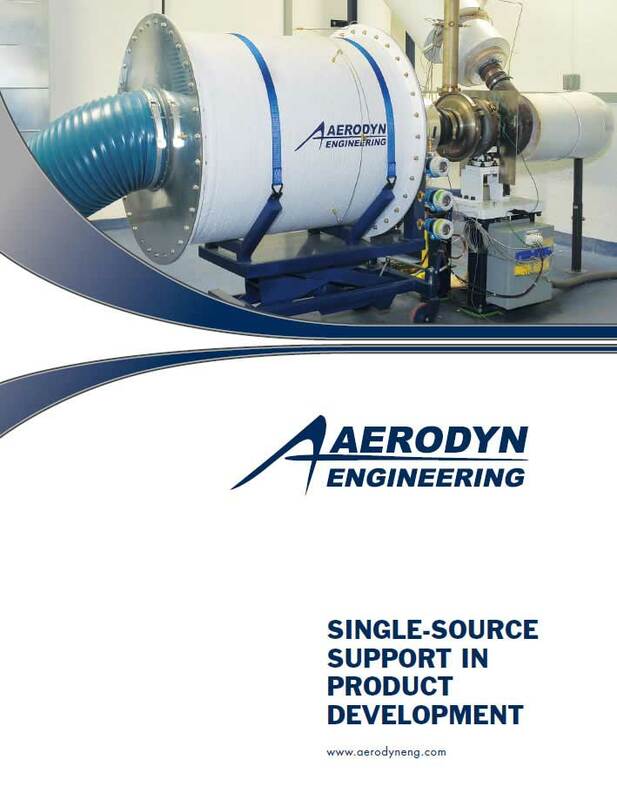 This was Aerodyn’s second consecutive year exhibiting at the conference, where Ken Clodfelter (Executive VP – Indianapolis, IN) and Keith Yeager (General Manager – Whitestown, IN) displayed and discussed Aerodyn’s latest advancements in our capabilities to the ASME attending community. 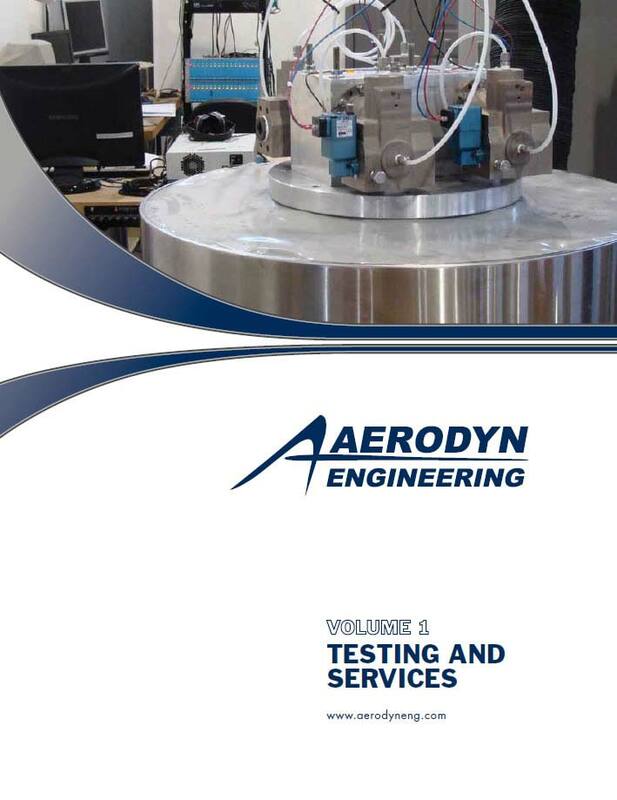 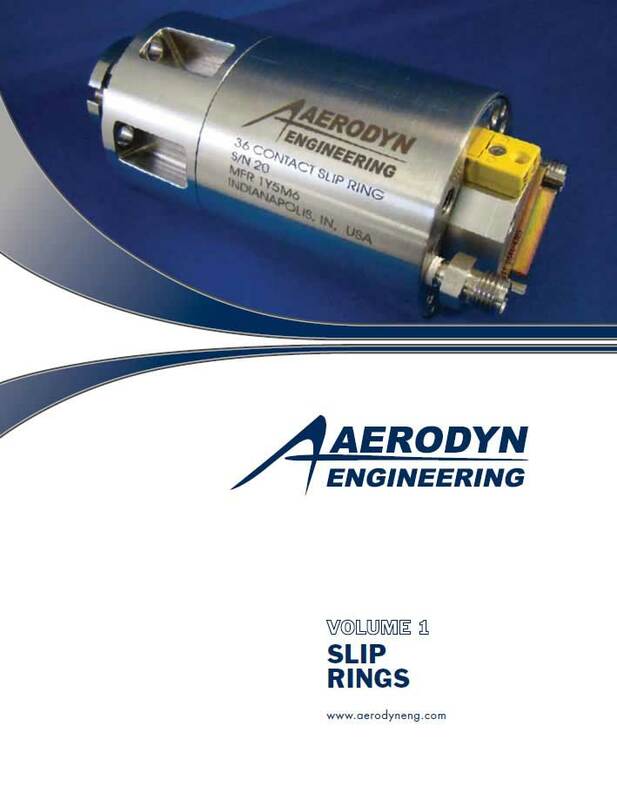 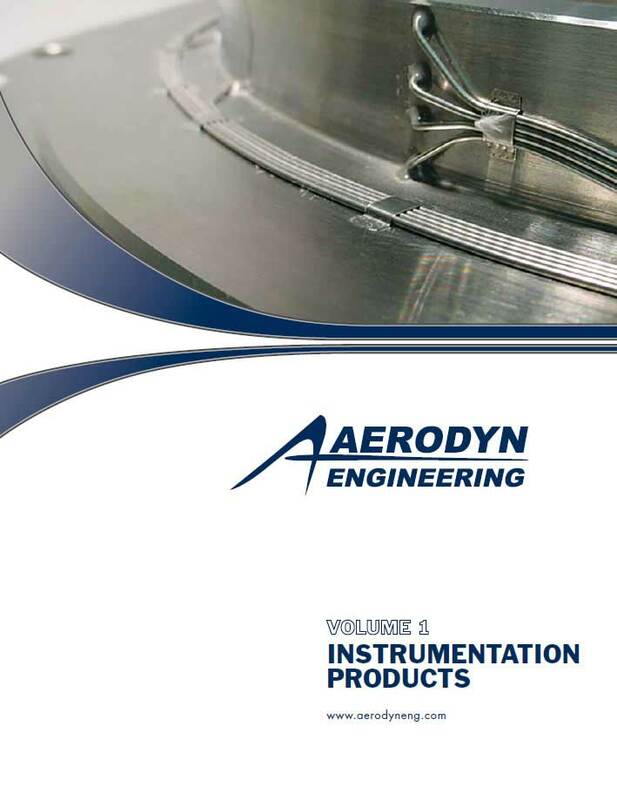 Keith Yeager also presented a technical paper entitled: “Turbocharger Testing and Validation at Aerodyn on a Dual Loop Gas Stand” to highlight our testing ability and summary findings of turbocharger performance mapping.